Chennai: One of the Indian cinema’s markable actor, Chiyaan Vikram is now busy with his upcoming projects. As per the source, his daughter was engaged for her marriage. 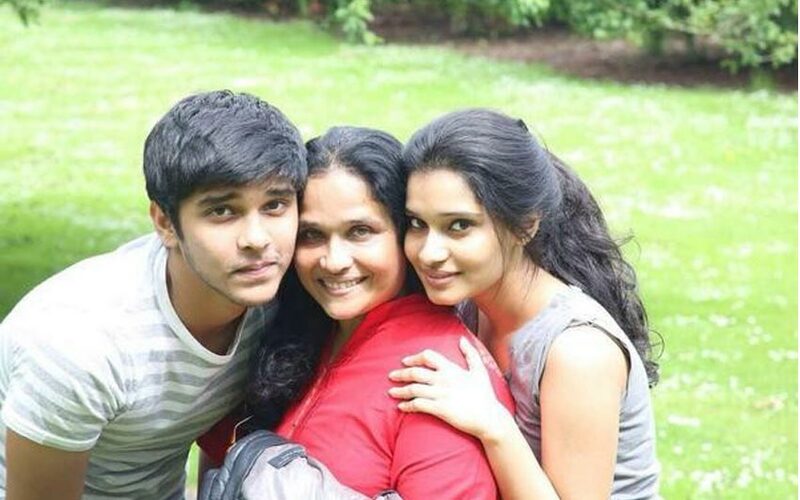 And, here it is another turn from his family about Dhruv. According to the latest update, Vikram‘s son ‘Dhruv Krishna‘ is ready to treat the Tollywood and Kollywood from next year. Currently, Dhruv Krishna pursuing his education in London and he is busy with his learning tactics. Dhruv had already done with his first acting in the short film of ‘Goodnight Charlie’ and it is enclosed much talk around his circumstance. According to the latest Cinema News, one of the India’s topmost director, Sankar will produce the Dhruv’s first film under this banner of S Pictures. Both of them had a met already, and Sankar has felt with Dhruv and he plan to introduce a new familiar face to the industry. Moreover, Dhruv’s father also there to guide in this film. The people may expect these two face on a single screen as soon.